Ivester Jackson | Christie’s International Real Estate is one of the Southeast's leading boutique brokerages. We are trusted by the area's most discriminating clientele and features one of the most aggressive and knowledgeable teams of brokers in the region. Our agents are among the market share leaders in flagship communities such as Myers Park, Morrocroft Estates, Eastover, Southpark, Ballantyne, and the Providence Road area of Charlotte. 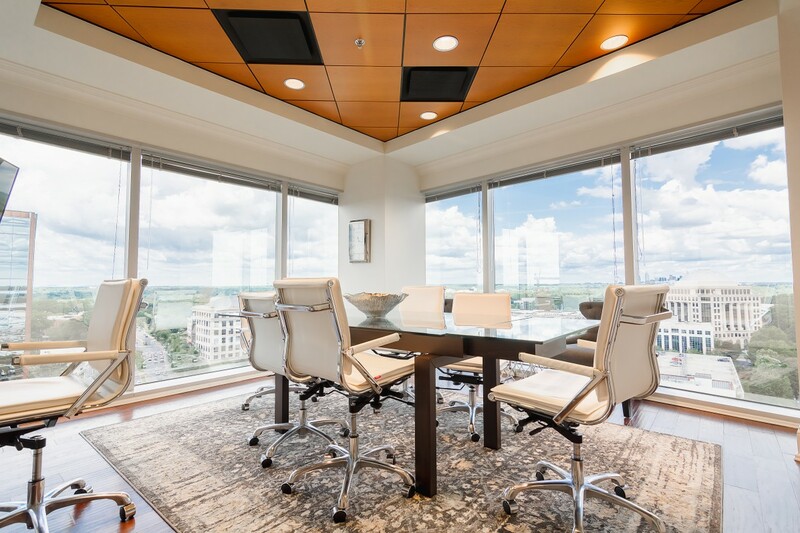 "Our brokers manage more than 250 million dollars in luxury and investment property annually and have successfully closed over a billion dollars in real estate transactions."